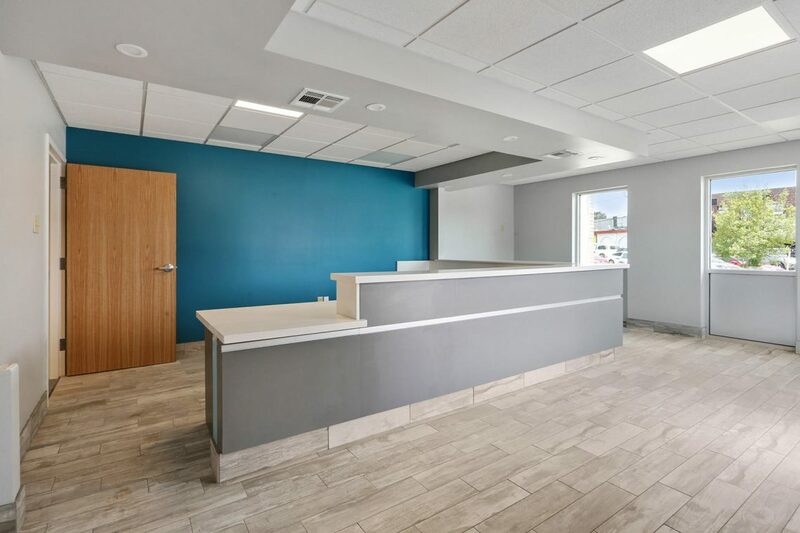 We just wanted to post one more reminder that July 28th, 2018 was our last working day in our current location at 4407 Veterans Memorial Blvd Metairie, LA 70006. We’ll be honest with you, its a bit bittersweet. 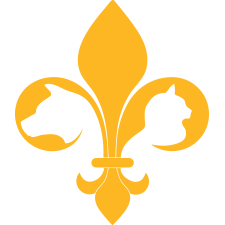 Dr. Tosh has built the practice and served our many client families of Metairie from this location for the last 30 years; these years of memories serve as a reminder of the work it has taken to become Metairie’s preferred veterinary clinic. 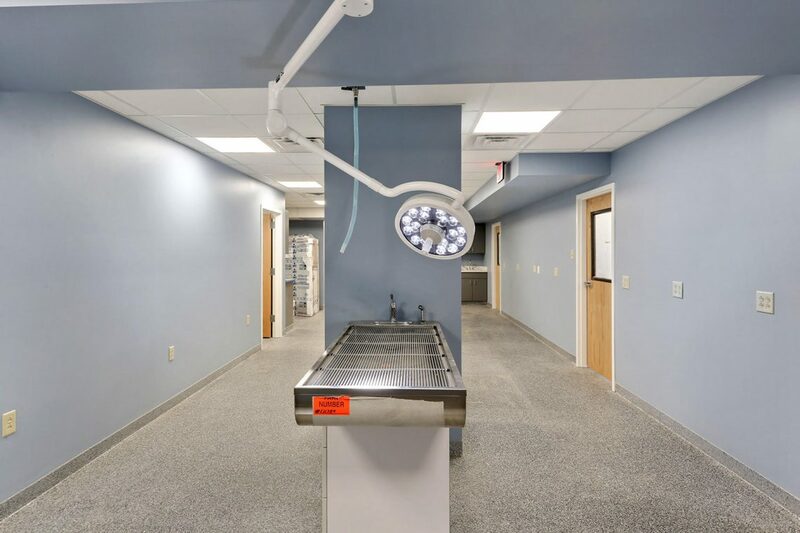 As we grow, Dr. Tosh and Dr. Bennett are excited for the future of our company and the increased capabilities our new home will provide. 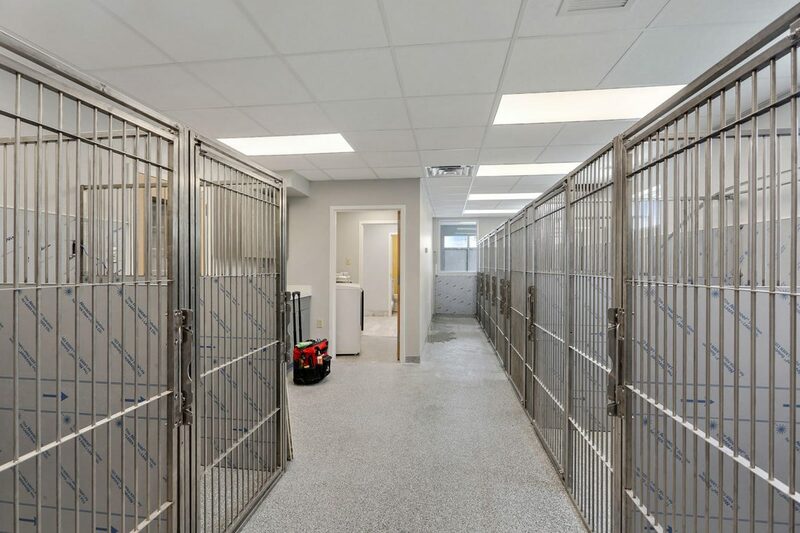 The doors to your brand new Clearview Veterinary Hospital will officially open for business on Wednesday, August 1st! 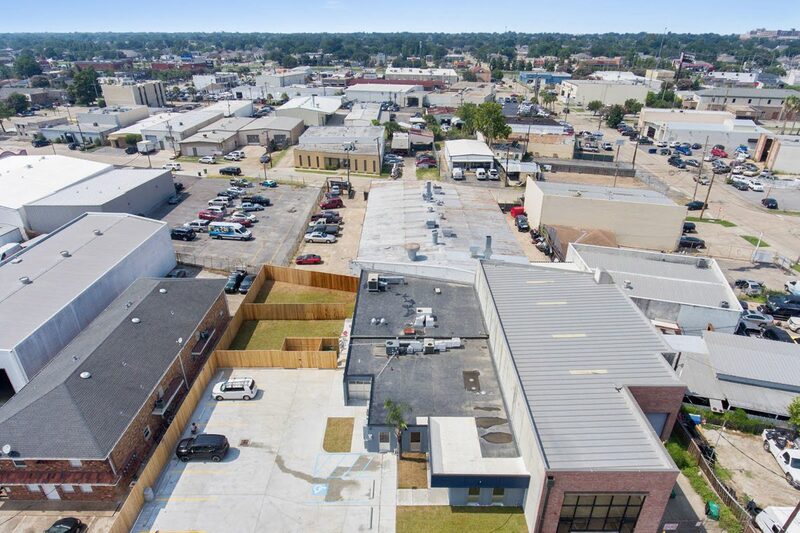 The address is 4713 Trenton St. Metairie, LA 70006. We anticipate some interruption with phone service for at least part of Monday and Tuesday, July 30th & 31st. If you need to get in contact with us and our phones aren’t yet up, we will continually be monitoring info@clearviewvet.com, and respond in a timely manner. Finally, we are incredibly excited to see you in this new space. 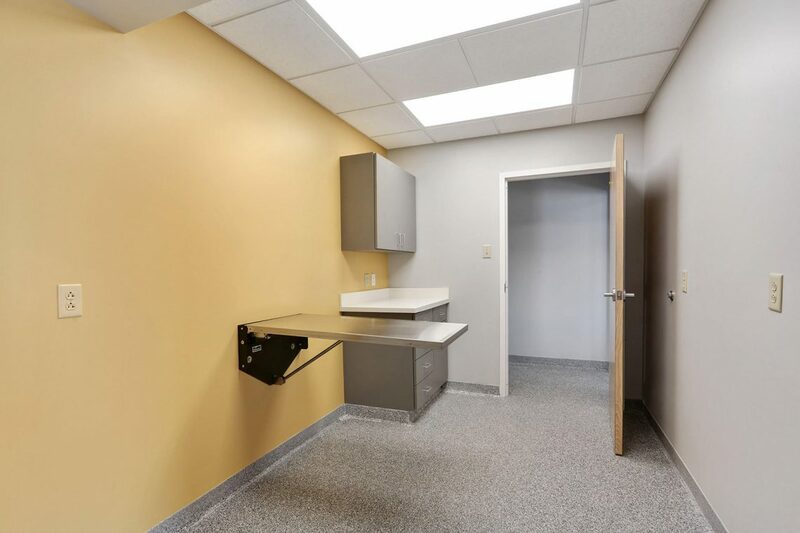 Schedule a visit with your furry family members, or just drop on by to get a look at your new Clearview Veterinary Hospital. 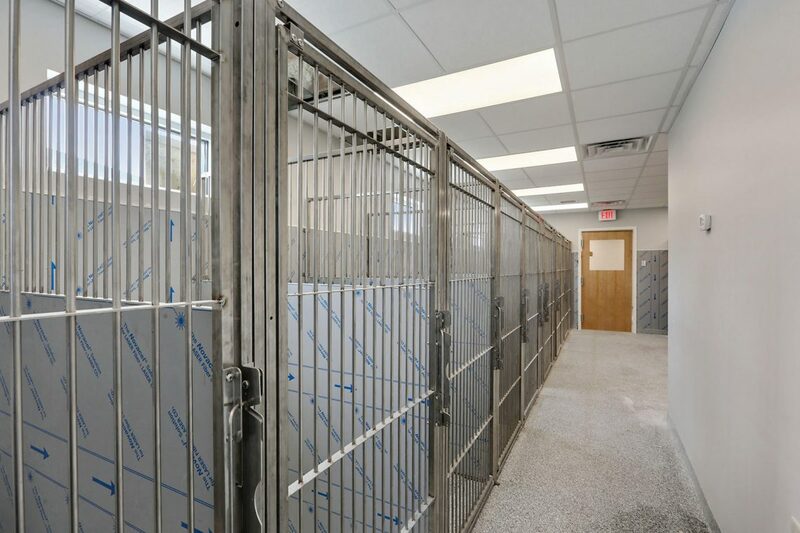 All of that Fenced area is your dog’s new outdoor play area while boarding!